-Getting rid of some of your stuff or simply packing it more efficiently and transferring into a smaller unit in order to pay less monthly rent. – Contacting the property manager and letting them know you have fallen on hard times and are doing all you can to make your payments on time. Getting in touch with them early is an excellent way to establish a rapport and increase the likelihood they’ll be willing to help you. -Moving your things out to a friends house or your own attic and closing out your storage account before it gets too far away from you and you lose all your things. Now, these are all proactive steps one can take to stop their unit from going to auction. But what do you do when it’s already too late for all this and you’re staring a final auction notice in the face? 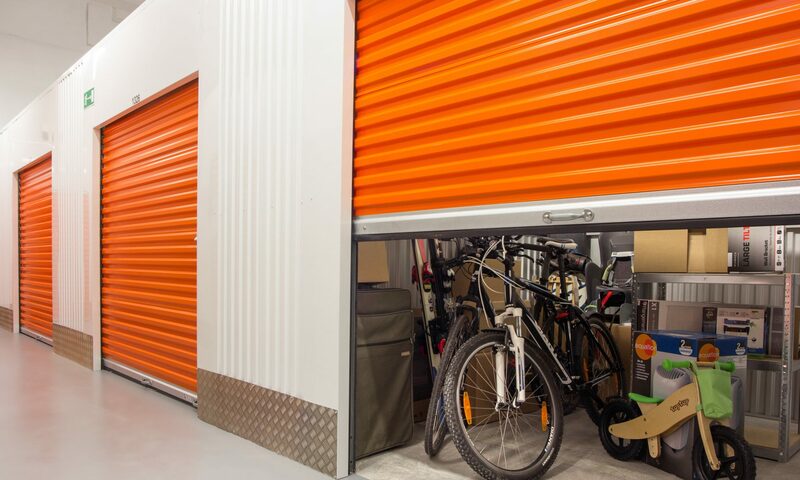 If you are really desperate enough to turn to more confrontational means of preventing your storage locker from being sold, you should realize that one of the most common ways that a property manager will screw up the auction process is by failing to meet the stringent requirements for notifying you as a tenant of your situation. Most state lien laws require that a self storage property manager make several, documented, official attempts to contact you and inform you that your account is delinquent and at risk of being sold via public auction. The most common form that these legal requirements take is a series of mailed letters. These letters go out to tenants, generally speaking, on the 15th day of their delinquency (known as the pre-lien notice), then on the 30th day (which constitutes the beginning of the company’s repossession of the unit) and then finally on the 48th day (which is known as a 48 day notice of sale). Now most of the time property managers will send these letters out, document the process, and keep postmarked copies of the letters in each tenant’s file so that they can prove they sent one out. When most of these letters also return in the mail either because the tenant has not updated their address information or simply refused to accept them, the property manager will then keep these returned letters in the tenant’s file as well. However, as everyone makes mistakes, sometimes a property manager will botch the process and fail to send out one of the letters. If this occurs, it does not mean that you are entirely off the hook, but it does mean that the company has been setback in its efforts to sell your unit lawfully. The manager must resend the next stage of letters and ensure that the required amount of time still passes between letters. If you have a feeling that your facility manager is putting the pressure on to sell your unit at auction, but they aren’t the most meticulous or organized, you could always walk into the office and ask to see the dated copies of all their attempts to notify you according to the lien law of your state!